Hello, welcome to the Hammond Aesthetic & General Dentistry blog. 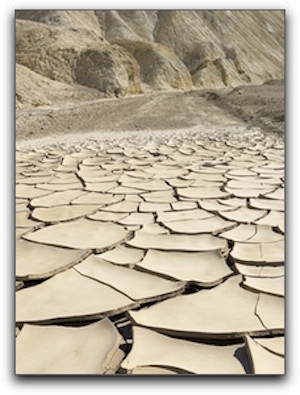 Today we are going to talk about Dry Mouth, an unpleasant condition that can actually endanger the oral health of Provo Hammond Aesthetic & General Dentistry dentistry patients. Reduction of saliva flow resulting in a dry mouth is a more common problem among older Provo adults, however, people of all ages in the Provo area may experience the symptoms of dry mouth at one time or another. These symptoms include a dry, red tongue, difficulty swallowing, and persistent sore throat. Sometimes dry mouth in Provo dental patients is caused by a disease or infection, but a more frequent cause of dry mouth for patients in Provo is prescription medications. Decongestants, blood pressure medications, antidepressants, and painkillers (all used extensively in Provo) are just some of the drugs that list ‘dry mouth’ as a common side effect. It is common for allergy-prone Hammond Aesthetic & General Dentistry dental patients to complain of dry mouth when they start taking antihistamines during the Provo hay fever season. Aside from being an uncomfortable nuisance, untreated dry mouth can cause tooth damage for Provo dental patients. Adequate saliva is necessary to keep the mouth lubricated, wash the food from teeth, and neutralize the acidic environment caused by plaque. Extensive tooth decay and can occur in the absence of saliva for Provo dental patients with chronic dry mouth. Dry mouth can also cause bad breath. If you are unsure of the cause of your dry mouth, or if you are looking for dry mouth treatments, call Hammond Aesthetic & General Dentistry to schedule an appointment with Drs. Hammond. When you visit Hammond Aesthetic & General Dentistry in Provo, please be sure to bring a list of medications you are taking so Drs. 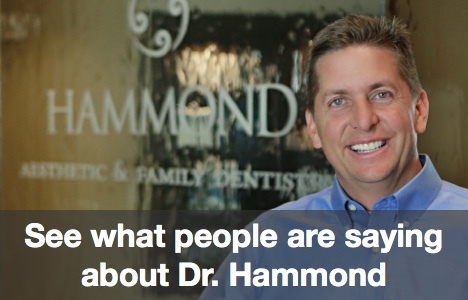 Hammond can give you an accurate diagnosis. We also offer cosmetic dentistry and implant dentistry services.